When you visit the NASCAR Hall of Fame to take on the Jimmie Johnson Scavenger Hunt, make sure to have your tablet or mobile device so you can have this list and know what you’re looking for: there’s 18 items scattered throughout the Hall. You have until the end of the year, December 31, 2016, to complete this challenge. You can purchase tickets to the NHOF here: http://www.nascarhall.com/tickets or in person at their ticket office. Be sure to check their hours before heading over! The blue and yellow scheme adorning the No. 48 Lowe’s Chevrolet is no stranger to victory lane at Darlington. 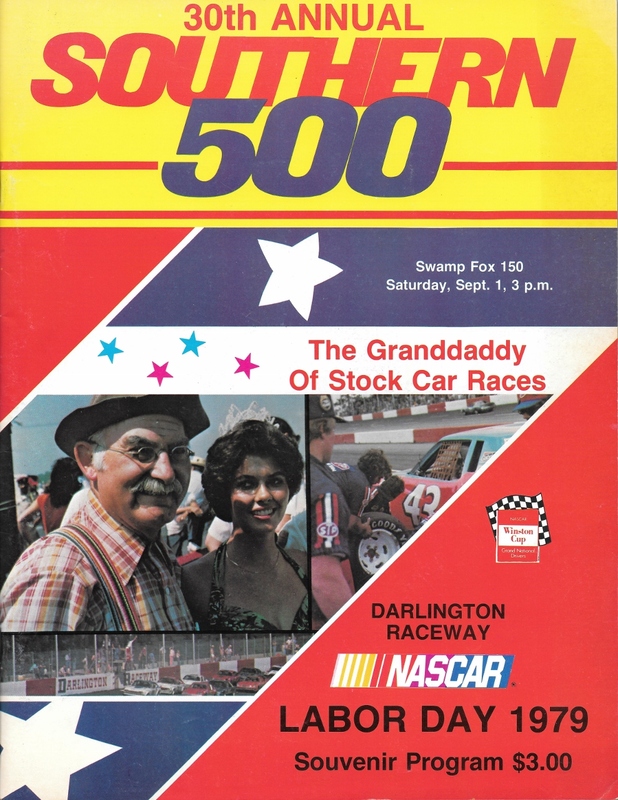 In his last race subbing for an injured Dale Earnhardt, David Pearson captured the win in the 1979 Southern 500. Jimmie Johnson’s throwback yellow and blue No. 48 Lowe’s Chevrolet pays tribute to two NASCAR legends, both of whom gave the original yellow and blue Osterlund Racing No. 2 Chevrolet (and Oldsmobile) one heck of a ride with a lot of success. When Dale Earnhardt was injured at Pocono in July of 1979, David Pearson was called to fill in for four races while he recovered. 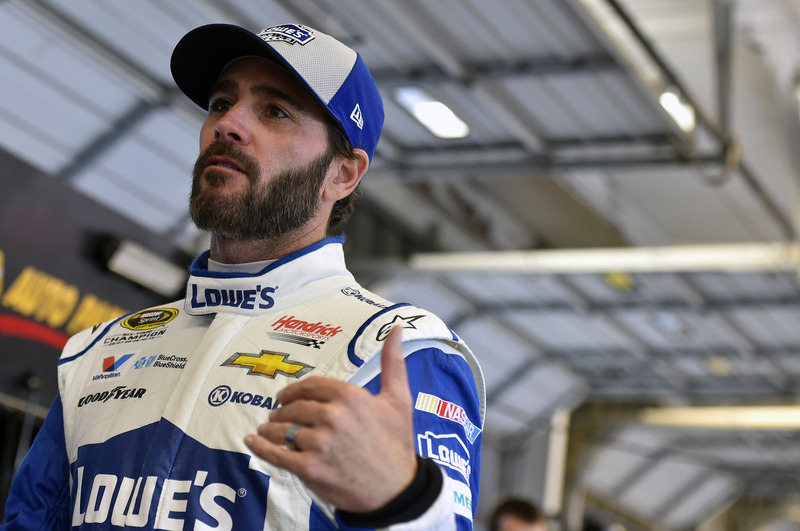 Jimmie Johnson was featured on last week’s NASCAR on NBC podcast with Nate Ryan. In this candid half hour sit down, the six-time NASCAR Champion opened up on topics ranging from what he’s been up to all summer, his foundation, the performance of the No. 48, and even what he envisions himself doing after he steps away from full time driving. 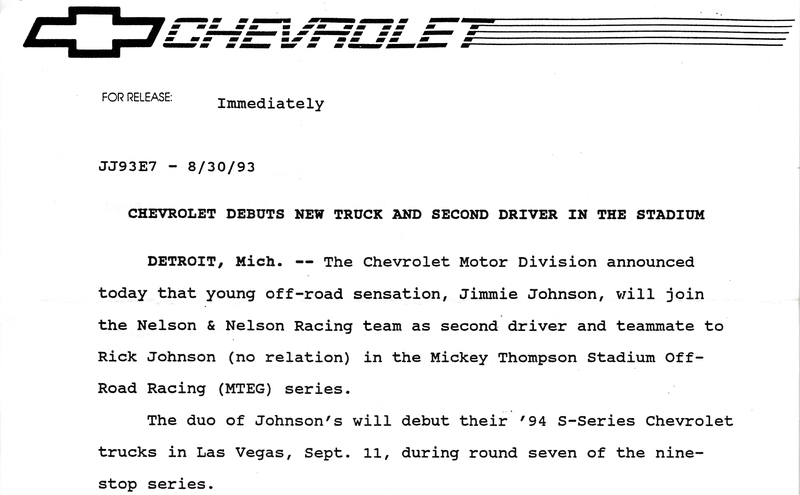 In honor of racing near the “Motor City” this weekend, here’s a look at a pretty special piece of Jimmie Johnson and Chevrolet history. 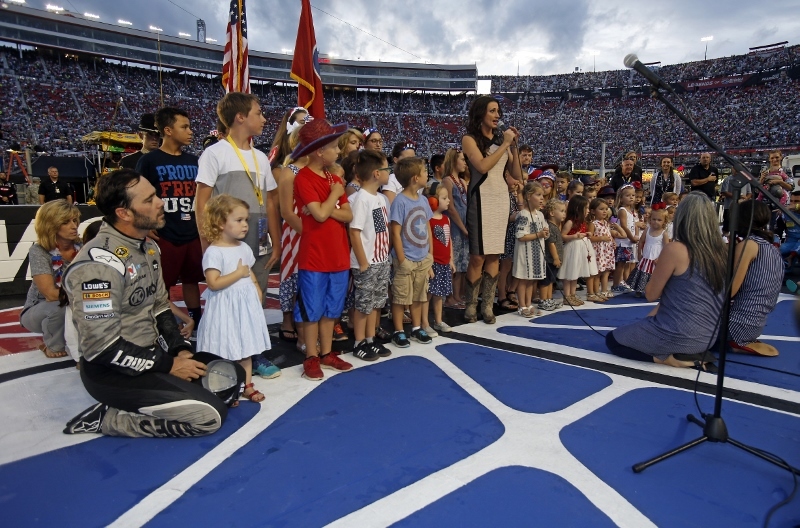 Bristol has become a NASCAR family favorite. 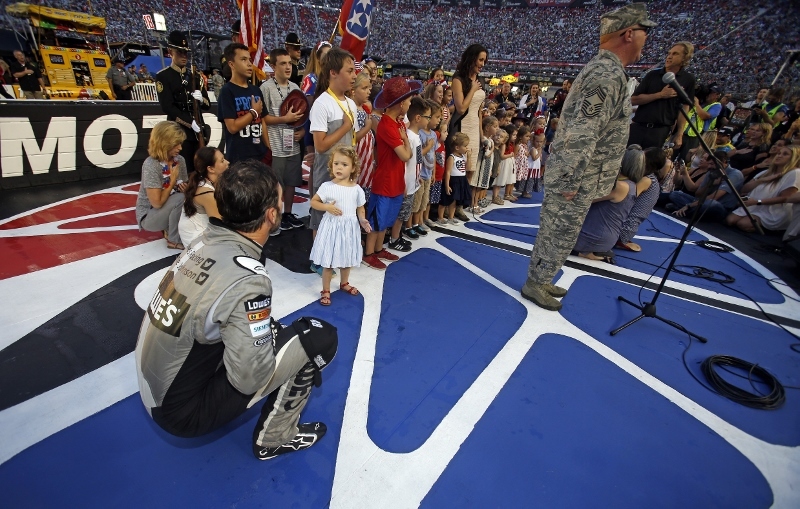 And one of our favorite traditions is when the children of Motor Racing Outreach, racing’s one-the-road ministry, sing the National Anthem. 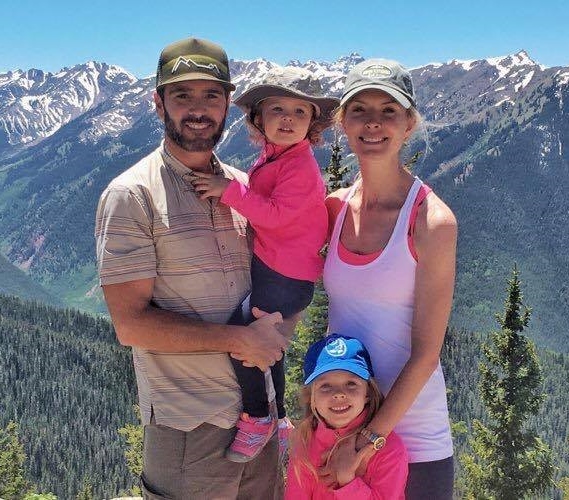 Many of the youngsters are the children of the drivers, including little Lydia Johnson. 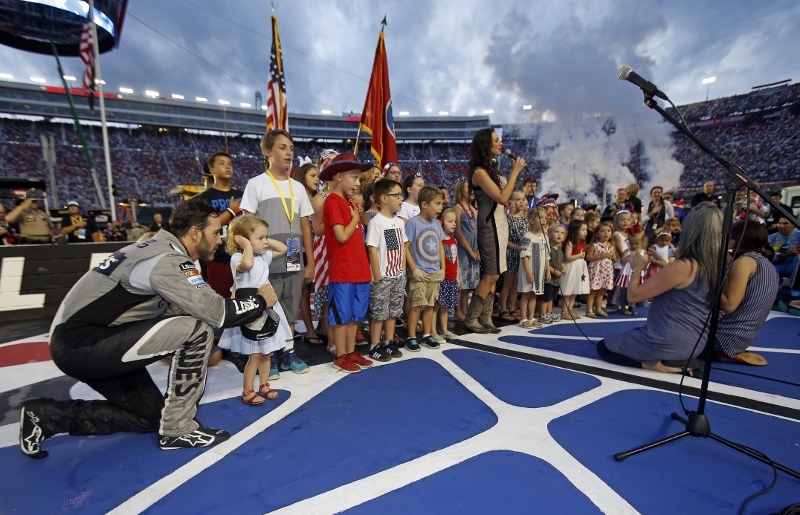 As Jimmie was just introduced to the crowd at Bristol Motor Speedway, he walked out to the Avett Brothers new song “Ain’t No Man.” As is now a popular tradition, the drivers choose their intro songs at the “World’s Fastest Half Mile.” Why did Jimmie choose this particular tune? This weekend No. 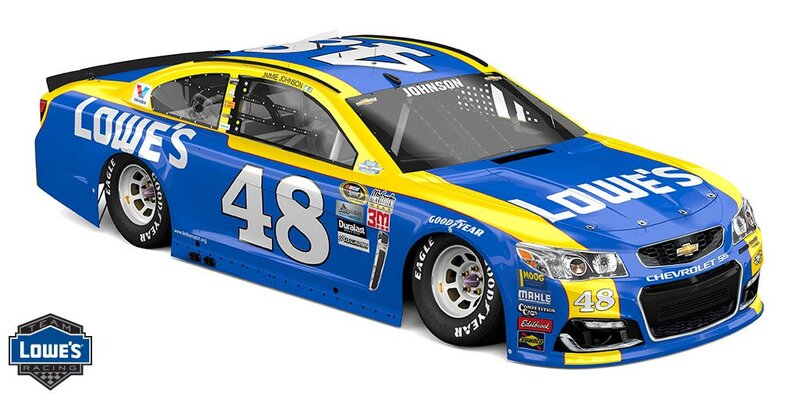 48 Lowe’s Chevrolet will be doing its best Johnny Cash impersonation as it wears black for the first time this year. The Kobalt Tools scheme has been a staple of Team Lowe’s Racing since 2005, and is a regular in the winner’s circle. 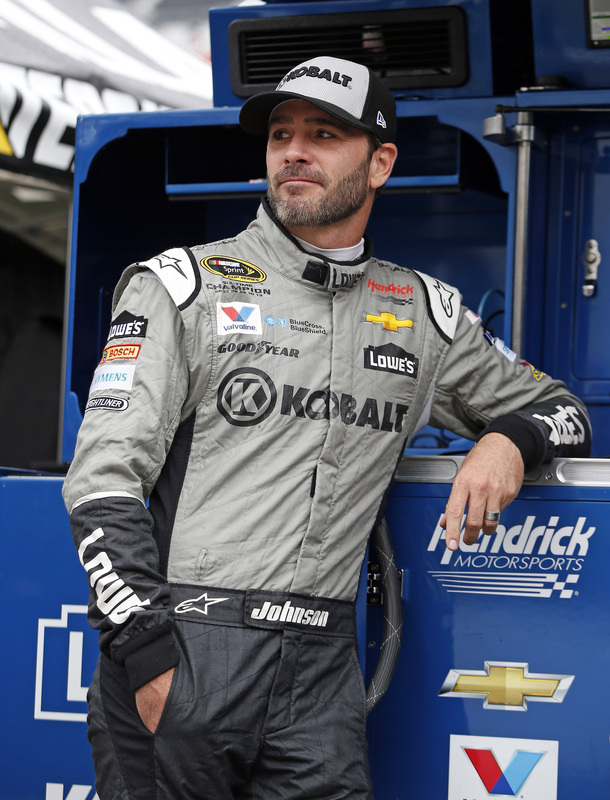 Due to some unforeseen circumstances on July 30, 1979, Jimmie Johnson will be paying tribute to two NASCAR legends with this year’s Darlington throwback. The striking blue and yellow No. 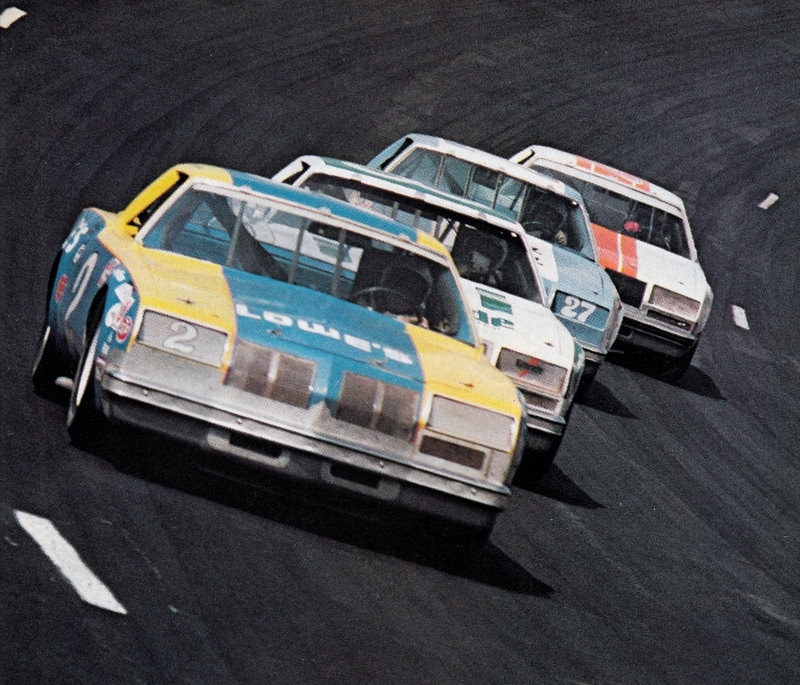 48 will certainly stand out under the lights at Darlington, just like the two winningest drivers at “The Track too Tough to Tame” who piloted the original scheme way back in 1979.